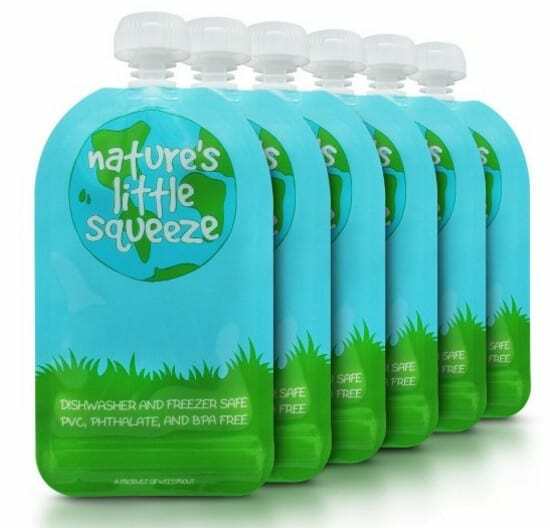 The Reusable Food Pouch (6-Pack) is on sale for $14.44 at Amazon right now. That's 32% off the list price of $24.99! Perfect for homemade baby food!